Bring the family along for a morning of Christmas cheer! 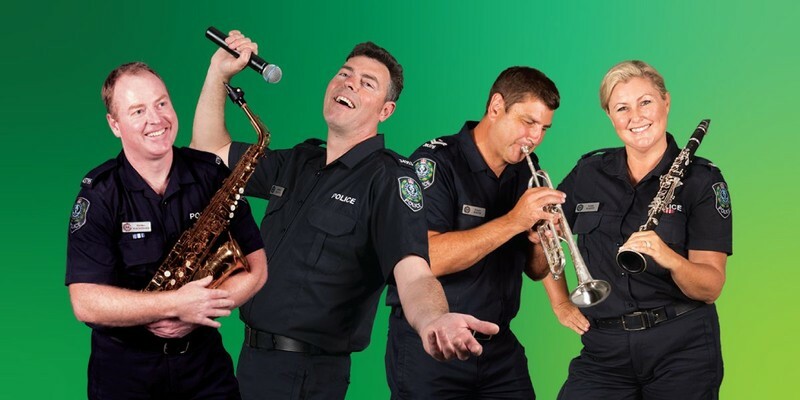 Australia’s oldest police band will entertain everyone from the young to the young at heart with a range of classic carols that are sure to bring out the Christmas spirit in all. Even the Christmas Grinch will be singing along to everyone’s favourite carols! So quick off Christmas in the right way with the Band of the SA Police.